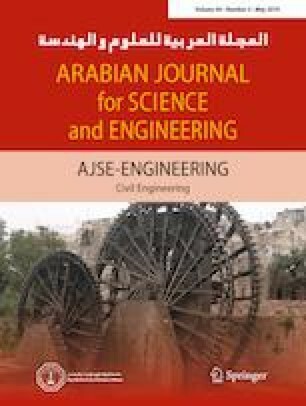 A boundary point method solution for the analysis of thin Kirchhoff plates with internal rigid supports is presented in this paper. The model is capable of handling supports of different shapes and layouts. The rigidity condition used extensively in this work refers to zero deflection over all the patched supported area. A typical application to the aforementioned is the analysis of floor slab systems supported with columns or walls, in which the stiffness of the columns and walls is considered infinitely large. To accurately model the plate–support interaction, each patched support area is divided to a group of cells and the compatibility conditions between the plate and the supported patched areas are satisfied. Two numerical examples are presented and their results are compared with the finite element methods (FEM) as well as with the available results in the literature. The comparison verifies the accuracy of the proposed solution. 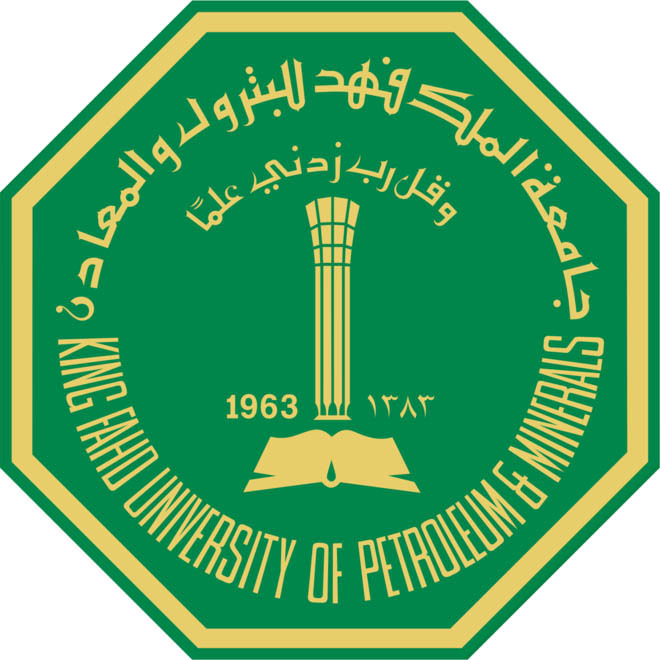 The authors gratefully acknowledge the support provided by King Fahd University of Petroleum & Minerals (KFUPM) for this work.